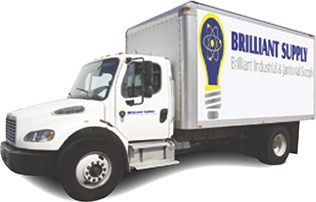 At Brilliant Supply, our goal is getting your company cleaner, easier. We strive to service your business with high quality, affordable cleaning products that make it simple to maintain a safe and sanitary environment for customers and employees alike. Over eight years in the supply business has made us true industrial cleaning service professionals. Our difference comes from our product quality and attention to customer service, and we have the satisfied customers to prove it. By taking your cleaning needs to Brilliant Supply, you can relax with the confidence that you’re in capable hands. Take your chemical cleaner business to us and you’ll soon understand why we stand out from the crowd. As a company, we pride ourselves on our commitment to customer service, the quality of chemicals we supply, and our affordable options for renting and leasing essential appliances. 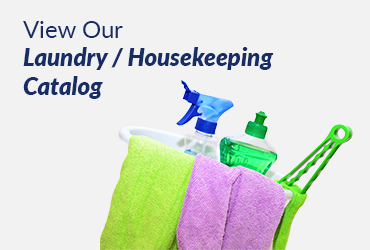 No matter what your cleaning concerns are, a Brilliant Supply technician is always ready to help you out. We have a full service, state wide technical support team that’s available every hour of the day or night, 365 days a year, to ensure that your needs will never go unmet. You’ll never have reason to question the quality when it comes to Brilliant Supply cleaning chemicals. Every product we sell is a perfectly blended chemical formulation designed to keep money in your pocket by achieving the lowest end use cost in the industry. Our products are effective, reliable and innovative, and they come in a range of pleasing fragrances and colors. Our products are designed to be diluted, meaning that they take up less shelf space, are easier to lift, and are a better value. Because employees often ignore the instructions for using correct proportions of other brand cleaning products, we’ve taken the guesswork out of measuring with an automated cleaning chemical system that’s easy to use and gets the perfect measurement, every time. Cleaning chemical injuries are a thing of the past with our improved employee safety innovations. We reduce exposure to potential eye and skin irritants by eliminating splashing or spilling when chemicals are poured, and our color-coded system makes it simple to know exactly what to use where. For ease of understanding, every bottle is labeled with full instructions in three languages (English, Spanish and Creole) so that ever employees will know exactly what to do. 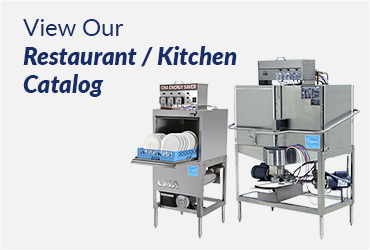 Looking to use some professional restaurant equipment but not quite ready to pay the full price? 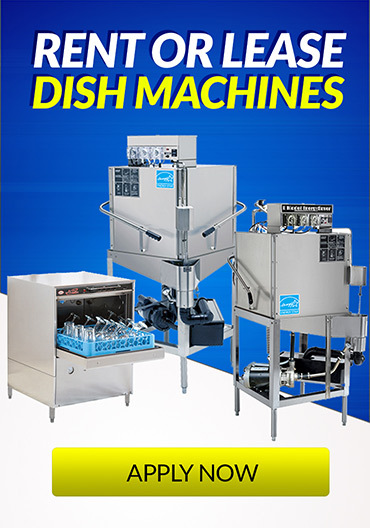 Our dishwashing machine lease-to-own program makes it simple to get the equipment you need at a fraction of the sticker price. High and low temperature machines are available for rental or lease, and 24, 36, 48 and 60-month leasing options make it simple to choose the plan that’s right for you. Give us an opportunity to service your business today- we treat our customers like family. Let us take care of your janitorial and sanitation needs today! We have over 500 local references.